The shop-house building-type spread outside Malaysia and Singapore especially amongst the Chinese diaspora. However, as would be expected, the extent of its diffusion would largely depend on the existence of administrative policies that made them mandatory. 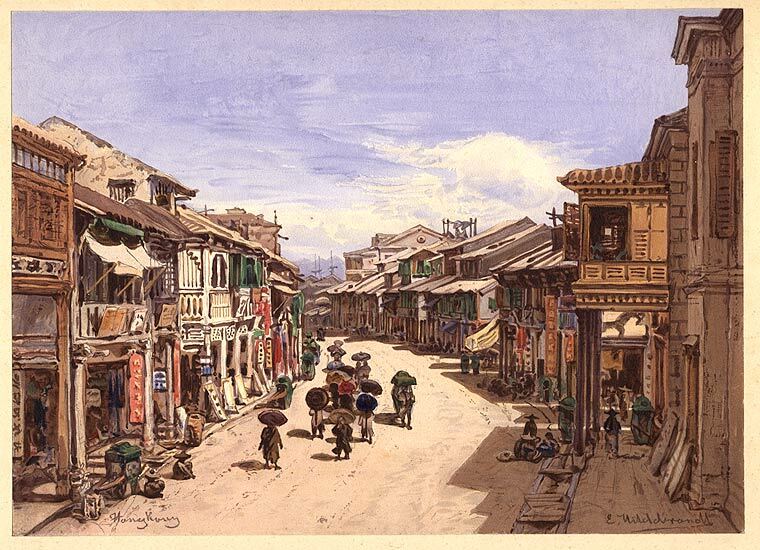 Towns in South Thailand just north of the border with Malaysia had shop-houses which feature five footways similar to Penang ones, but these were not adopted further north. 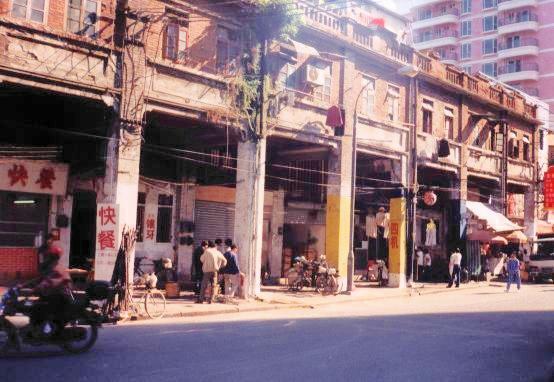 Similarly, only pockets of shop-house building-type can be found in Manila, such as Binondo, Chinatown. These had regular facades, courtyards and five-footways. The colonial administration did not make the arcade a general requirement for all town buildings. 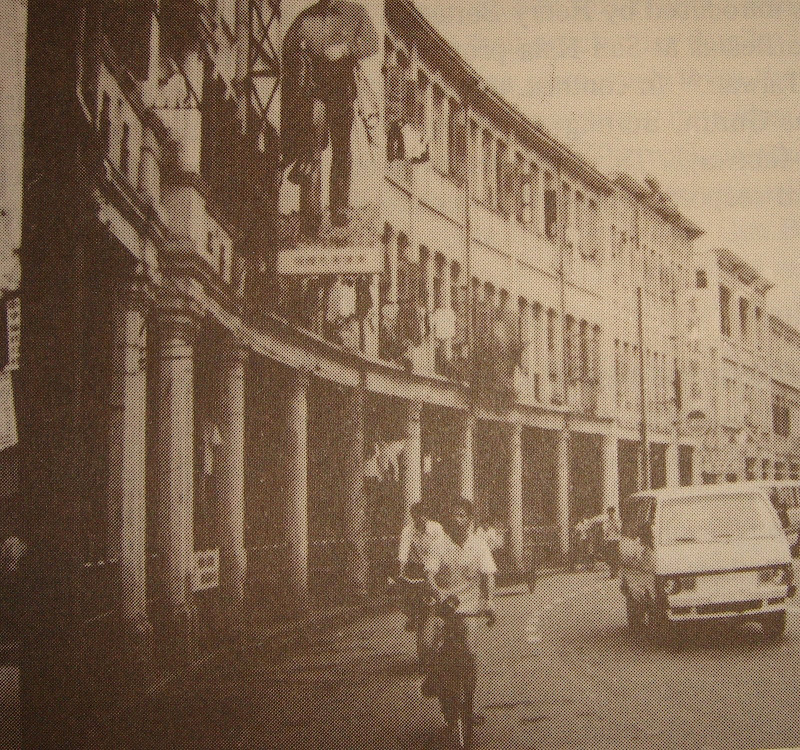 Chinatowns in French Indo-China had shop-buildings with regular facades but they lacked arcades. Similarly, in Dutch East-Indies, the shops of the Indonesian Chinese in Surabaya, Semarang, Batavia and Bandung showed no influence of the shop-house. These point to the lack of French or Dutch by-laws regarding arcades. For better examples of successful diffusion, we have to look at places which were formerly British territories like Hong Kong, Guangzhou and Xiamen. Reference: Jon S.H.Lim, "The Shophouse Rafflesia: An Outline of its Malaysian Pedigree and its Subsequent Diffusion in Asia", Journal of the Royal Asiatic Society, Volume LXVI Part 1, 1993, pp 47-66. Funny how here in Panama we have very similar shop houses especially in the "Casco Viejo" or the old colonial sector of Santana and San Felipe. The structures are usually owned by Asians. Amazing! This is the first time I've come across this information! But as your blog emphasizes - Panama is very cosmopolitan with people from all around the world. Perhaps, I shouldn't be too surprised. One very distinctive feature of the Anglo-Chinese shop-house found in S.E. Asia is the covered arcade in front of the shops but within the property line. Is it there in Casco Viejo?